By encouraging a deeper, slower and longer pattern of breathing, we will almost immediately feel a greater sense of relaxation, calmness and stillness. 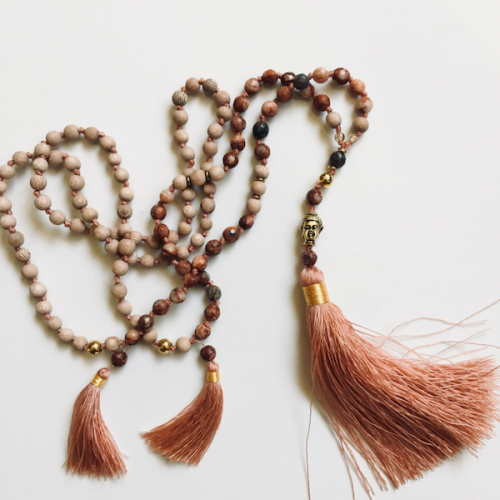 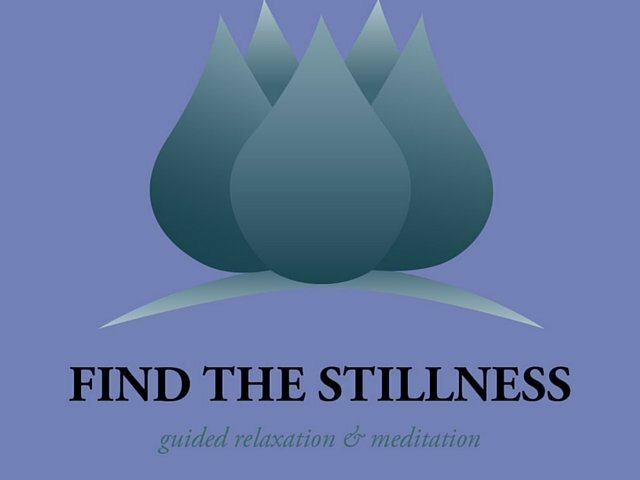 Gently focusing on the breath is an ancient meditation practice that triggers the body’s natural relaxation response and gently shifts our attention inward. 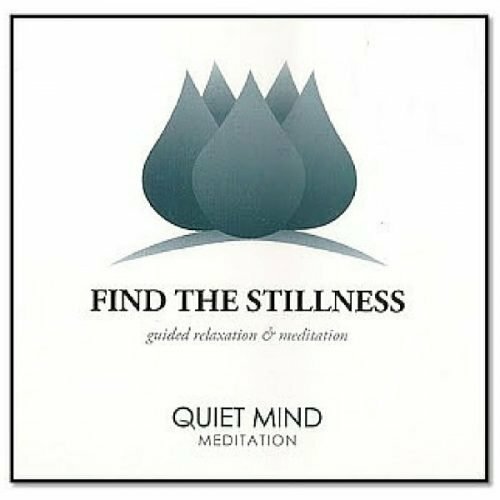 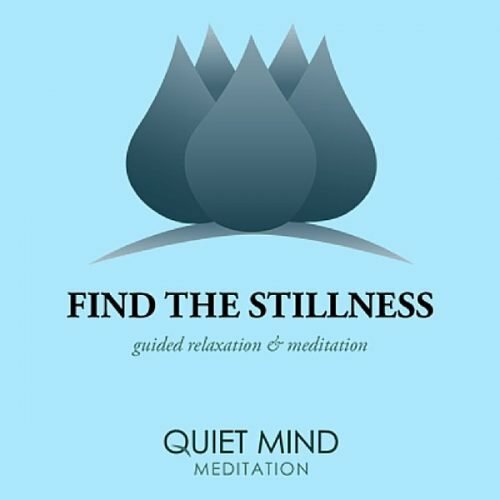 Meditation is an invitation to stop, breathe and be still – in mind and body. The ancient practice of mindful stillness is a perfect antidote for our busy stressful modern lives. Breath awareness practices train our mind to be still, but neurologically we maintain a heightened state of awareness and calm. 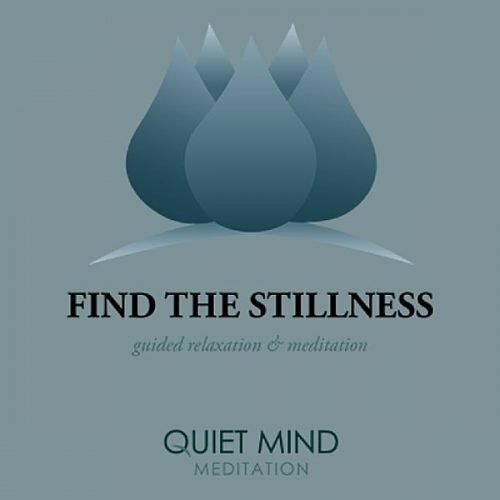 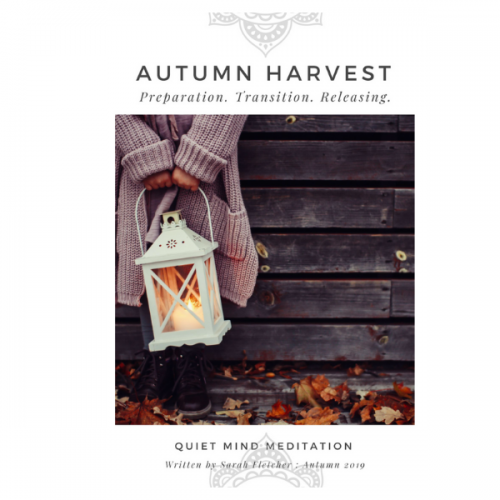 In this meditation we simply rest our attention on the flow of our life breath, observing the inhalation and the exhalation, and the brief pause at the very end of the exhalation where all is still and quiet. 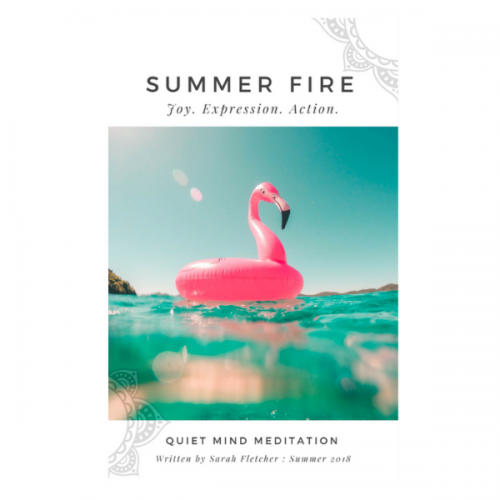 Gradually we fine tune our awareness to include some of the constantly changing sensations and movements that occur within the body as we breathe each life breath.